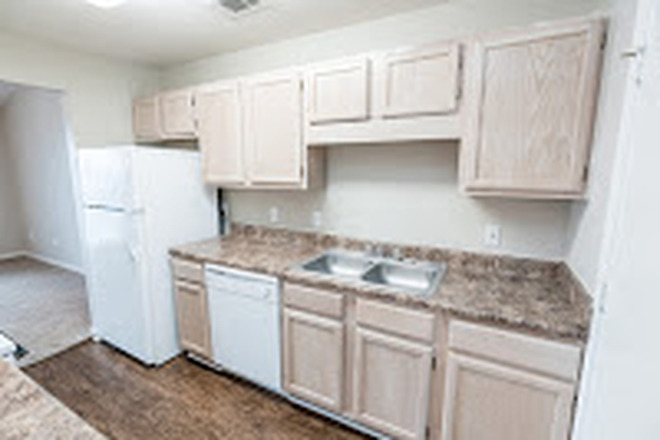 Spacious One Bedroom Apartment in Convenient Location w/ Rent Special! 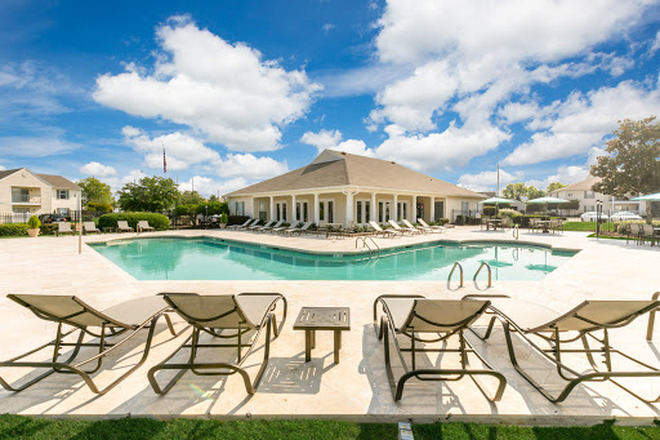 $25 Monthly UMMC discount w/ NO RENT until May 1st & $500 OFF May rent! 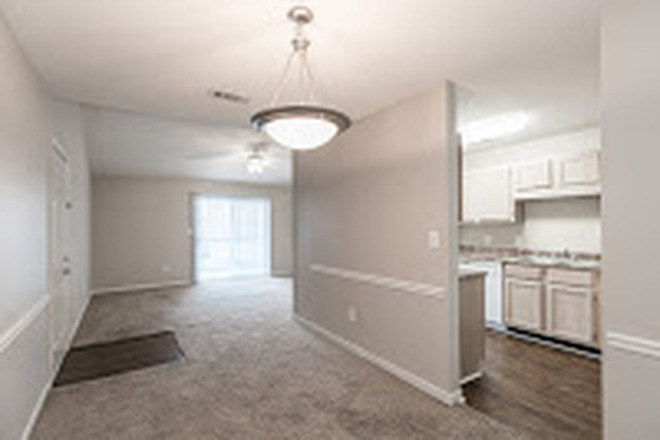 Come visit Laurel Park Apartments and find your new home today! 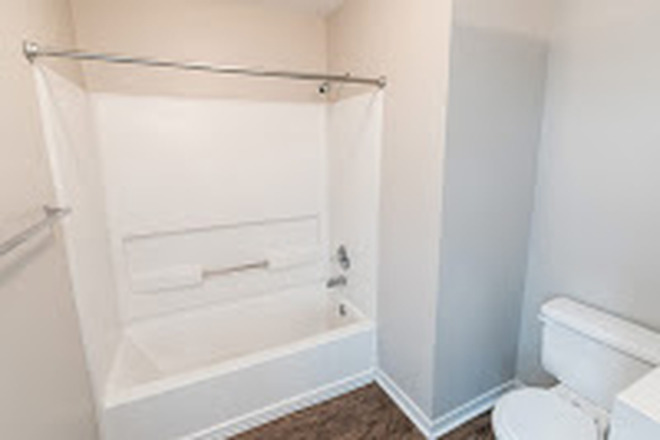 Laurel Park Apartments offers beautiful one and two bedroom apartments. 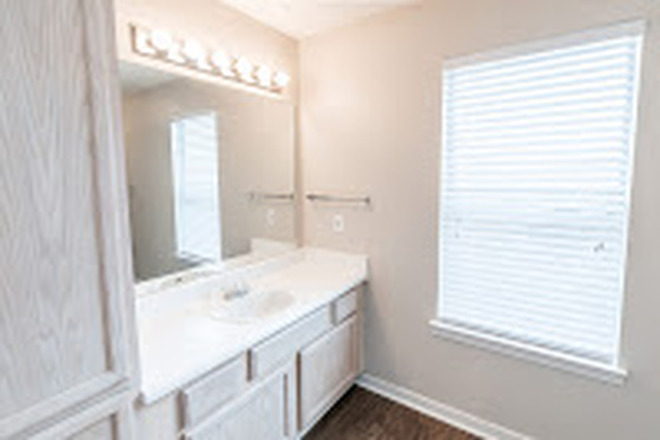 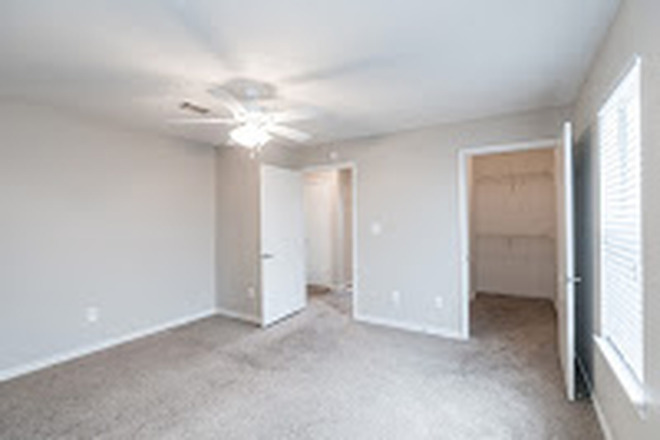 For your comfort, every apartment features spacious living areas, fully-equipped kitchens with faux-granite countertops, two-tone paint, and generous storage space! 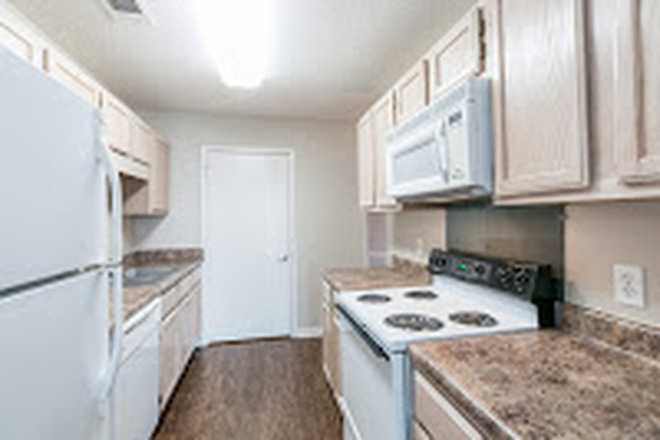 Select units have been renovated to include black appliances, new cabinets, and beautiful wood flooring throughout. 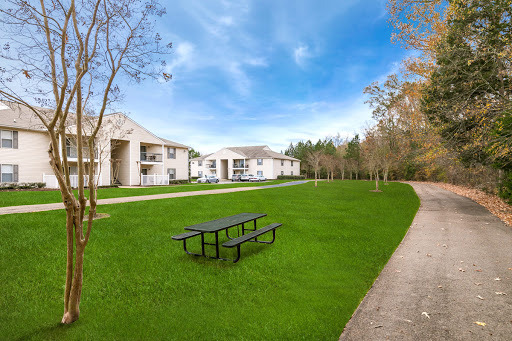 Laurel Park Apartments has many amenities to make sure you enjoy your time here with us! 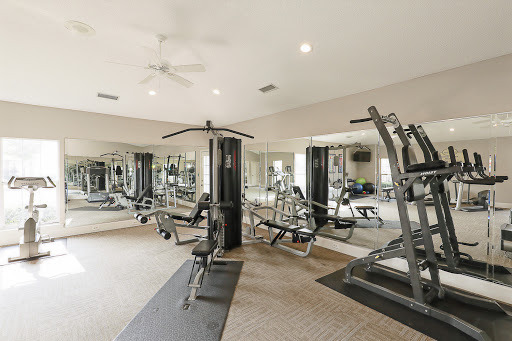 Stay active at our large state-of-the-art fitness center, relax in our welcoming clubhouse with complimentary WiFi, or take a dip in the refreshing swimming pool. We know you’ll also love our outdoor walking trail, on-site basketball and tennis courts, and social events for our residents! 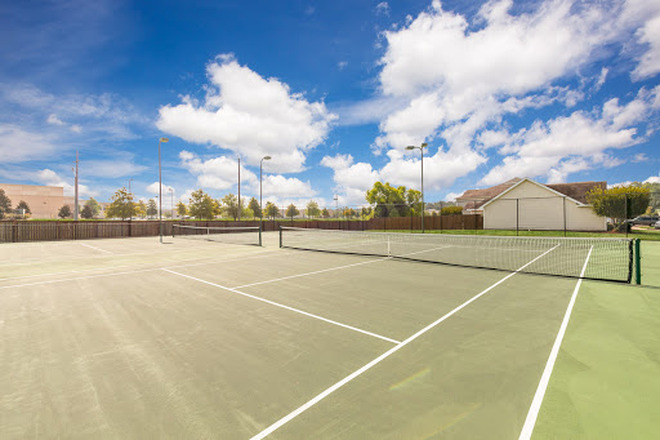 For your convenience, our gated community offers on-site management and maintenance. 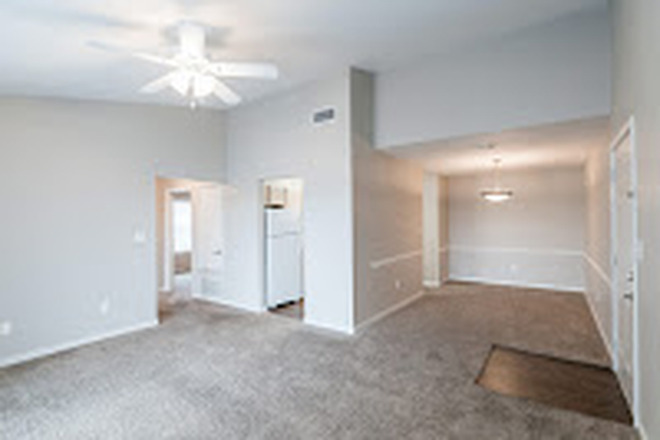 Contact our friendly leasing staff to set up an appointment for a personal tour of your new home. We look forward to seeing you at Laurel Park Apartments!